The Burney basin contained vast stands of forests that remained mostly untapped until long after most of the other forests in the area had been cut over. The lack of transportation played a large part in this, with a secondary factor being that the Red River Lumber Company owned most of the best stands. The Red River planned to eventually harvest this timber for its own purposes, and as such it did not sell it to anyone else. On 15 December 1936 George Scott purchased a plot of land west of the town. The property had played a large part in the history of the town, as a general store and the first post office had stood on it for many years. On 21 January 1937 Mr. Scott purchased sawmill equipment from the Pensacola Company of Pinedale, California. By this point several others had become associated with the project, including Carl Phelps, John Fossett, John Berry, and Raymond Berry. These me incorporated the Scott Lumber Company in 1938 to take over the properties. The Scott Lumber Company eventually came to control 25,000 acres of timberland, with 17,000 of those acres purchased from Red River. Two logging sides fed the mill, with the company operating one and the other contracted out to gypos. The Scott Lumber Company came into existence at a time when acceptable roads started snaking their way into the Burney basin, which made trucking lumber to outside markets feasible. However, the company realized that it would be in a better position if it had rail service. The nearest railhead lay at Pondosa, two dozen or so miles up Highway 89. 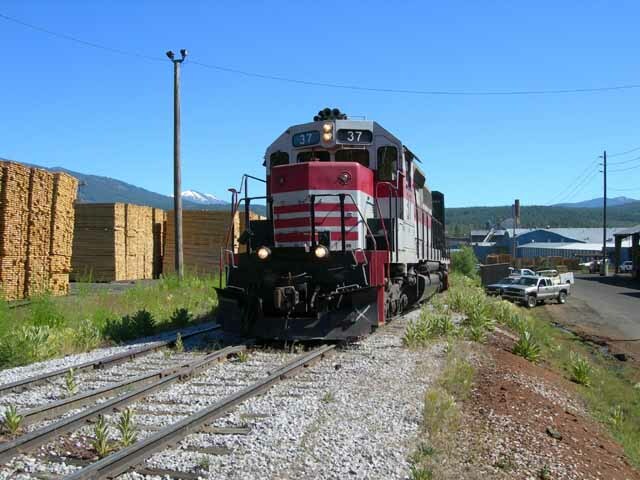 Scott soon had a deal worked out with the McCloud River Railroad to establish a reload near Pondosa, and the Scott Lumber Company soon became an important shipper on the railroad. The Scott mill continued to grow and prosper. The plant continued to expand, with a planer, dry kilns, two chippers, a bark product plant, and a printing press added to the sawmill. 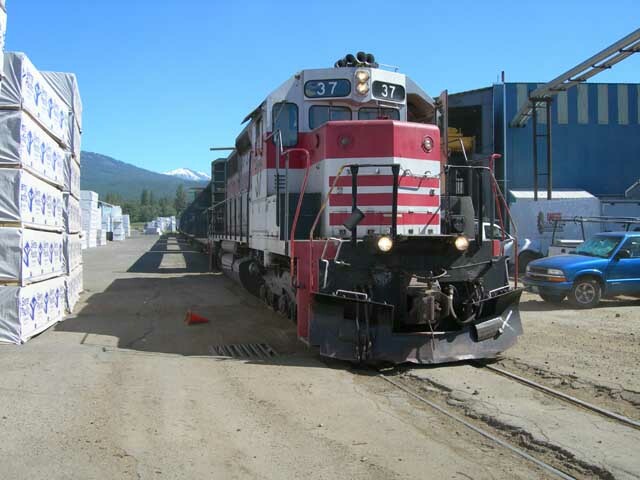 The plant finally gained direct rail service in 1955 after the McCloud River Railroad completed construction of its line into the Burney basin. 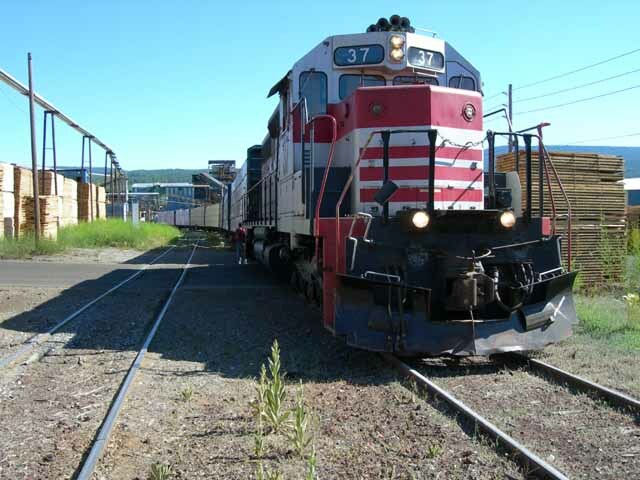 The mainline of the railroad ended on the opposite side of town from the mill, and the railroad and lumber companies jointly built the seven mile long Scott branch. The Scott Lumber Company lasted until 1969, when the company sold out to Publishers Forest Products. In 1969 Publishers Forest Products, a subsidiary of Times Mirror, purchased the Scott Lumber Company. Publishers ownership brought a period of stability and prosperity to the sawmill and the town of Burney. The new owners made many improvements to the properties, including a quad mill. The sawmill produced a little shy of 100 million board feet of lumber each year, which made it one of the largest sawmills in the area. The Publishers remained the largest shipper the railroad had in Burney. The good times lasted for nine years. In 1978 the company sent shockwaves through the local community when it closed the Burney mill. Shortly after the sawmill closed Times Mirror sold it, along with 69,000 acres of timberland, to Sierra Pacific Industries for $36 million. SPI had roots in the California timber industry going back to the 1920's, with Archie Aldis (Red) Emmerson and J.B. Crook incorporating the current company in 1969. J.B. Crook left the company in 1974, with the Emmerson family taking complete ownership of the company at that time. Unfortunately, SPI purchased the Burney sawmill at the about the worst possible time. A series of interest rate hikes essentially stopped most construction work, which crippled the timber industry. 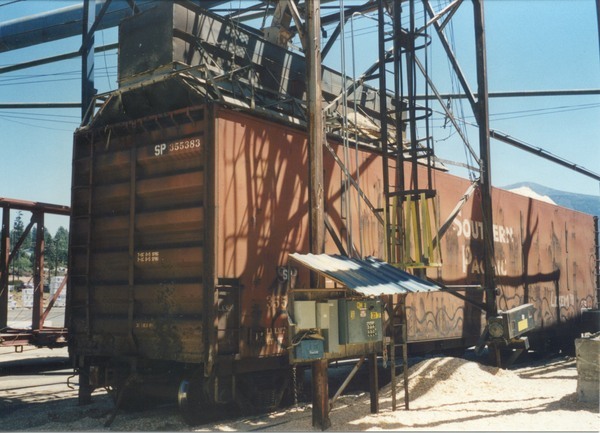 Sierra Pacific Industries operated the sawmill only sporadically for the first several years they had it. However, by early 1982 conditions improved enough to allow SPI to resume curtailed operations, with the size and output of the mill expanding as conditions continued to improve. 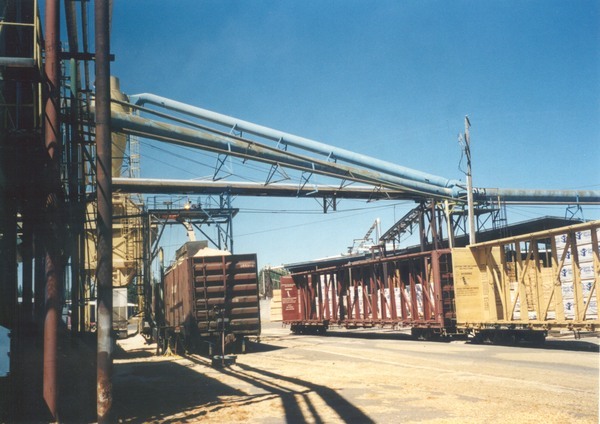 SPI's Burney mill provided the bulk of the outbound traffic originated by the McCloud River Railroad and McCloud Railway companies in the years since. The plant continued to grow and expand, with a large co-generation plant built in 1989 and an even larger one constructed in 2006. 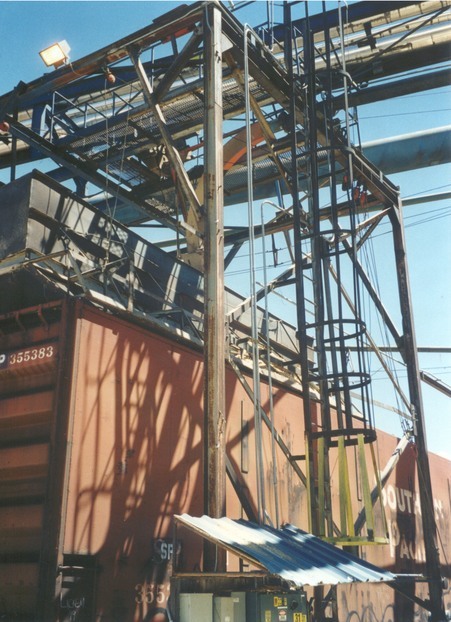 The plant shipped mostly lumber out over the railroad, with woodchips added from 1993 until the early 2000's. 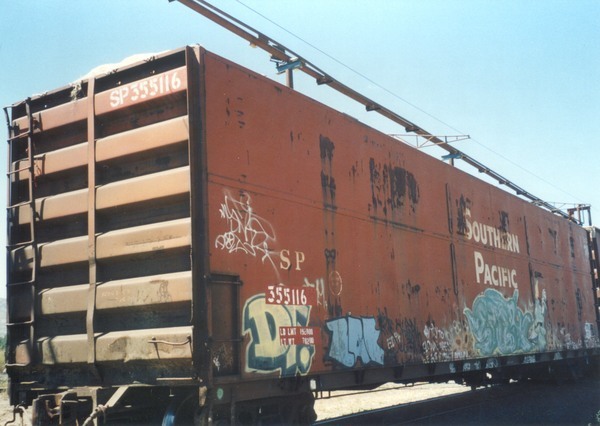 SPI started bypassing the McCloud Railway in 2004 by establishing a new reload on the BNSF at Nubieber; however, the company continued to ship over the McCloud until a $1,000 per carload surcharge prompted SPI to switch to trucks at the end of June 2006. All products now leave SPI on trucks, with rail shipments loaded onto railcars at reloads on the BNSF in Nubieber or the UP in Anderson, CA. In August 2000 Lee Christopher gained permission to tour the various McCloud shippers active at the time. He took many photographs, mostly to assist him with creating his fine McCloud Railway layout. 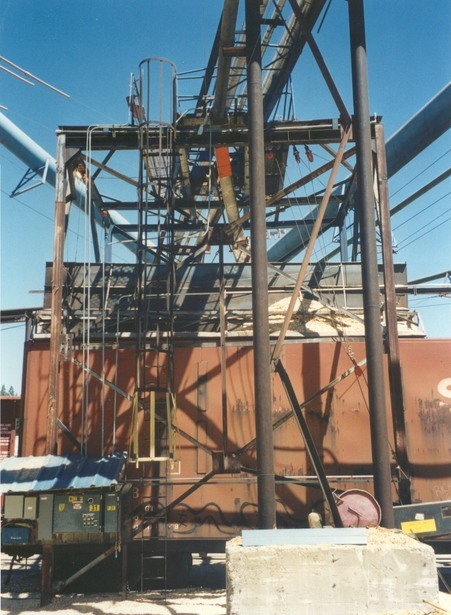 The pictures he took of the Sierra Pacific Industries sawmill are displayed below. 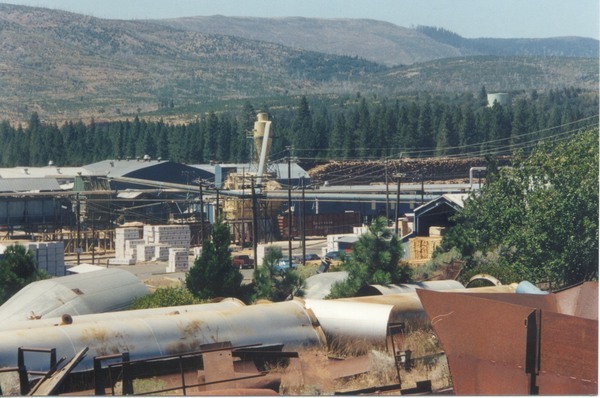 An overview of part of the Sierra Pacific Industries sawmill. The woodchip loader the mill built in 1993 is on the left, with the lumber loading track on the right and the mainline running in between. Lee took several detail shots of the woodchip loader, which are displayed below. 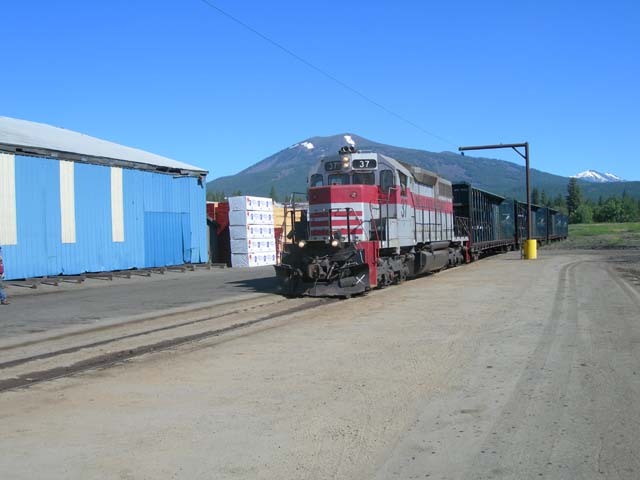 Below are several photos of McCloud Railway #37 doing some switching chores in the mill in the second week of June 2006.